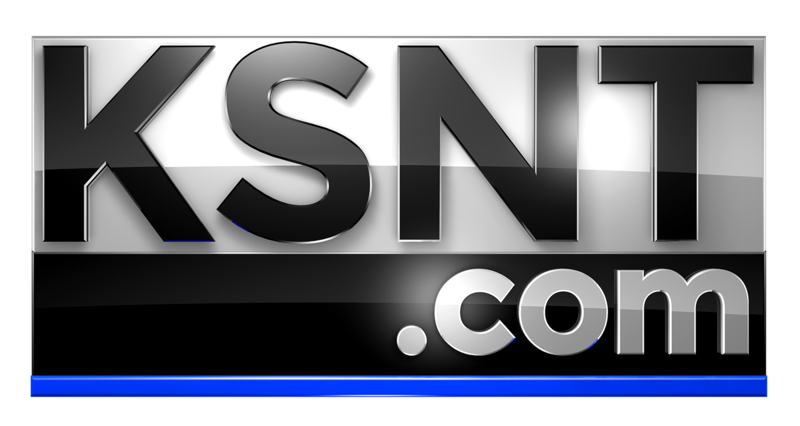 JUNCTION CITY, Kan. (KSNT) - A neighbor and friend of the pregnant Junction City woman killed in a murder-for-hire plot found her body after she didn't come over Christmas morning. Jenna Schafer, 31, was found dead in her home on Christmas day with a gunshot wound. Junction City police arrested 33-year-old Dion Green later in the day, and 33-year-old Mashaun Baker the day after. Investigators said Baker allegedly hired Green to kill Schafer. Schafer's neighbor, Tyrone Nichols, said he was good friends with her. He expected her to come over on Christmas morning, and when she didn't show up, he went to check on her. Nichols said that although officers arrested Green and Baker for the murder, it doesn't make up for the loss. "That was one person I never seen in my life who had the capability to do what she's done," Nichols said. "[To] give up a lot of negativity in the past and leave it alone, and in the same matter say 'hey, I'm pregnant.'" Baker and Green were charged with capital murder, and if convicted, could face the death penalty. Both men appeared in Geary County District Court in Junction City Tuesday and are scheduled to be back in court on January 15. Baker is jailed without bond, while bond for Green is set at $2 million. Their public defender Jillian Waesche didn't immediately return a phone message from the Associated Press. The criminal complaint states that the shooting happened either on Christmas Day or Christmas Eve, but provided no information on what led up to the killing, how far along Schafer was in her pregnancy or how Schafer may have known Baker or how either of the men knew Schafer.